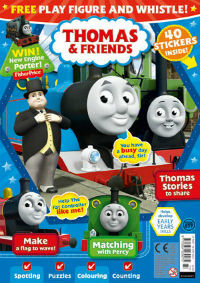 The Thomas Jet Engine train is interesting because it does not have a face nor is it a male or female. 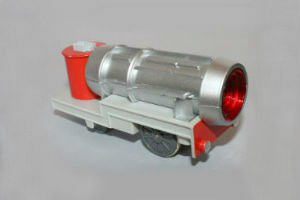 This battery operated train is sold as a set including Thomas the tank engine with a special face called shocked Thomas and a Package Car that requires 1 AA battery. This neat battery powered Jet Engine has an LED which flashes and glows red when it's turned on. The story goes that one day while Thomas was transporting a Jet Engine it was accidentally turned on, well this caused Thomas to whoosh down the railway so quickly that he went faster than Gordon. And so this why Thomas as the shocked look on his face because he was traveling so quickly. 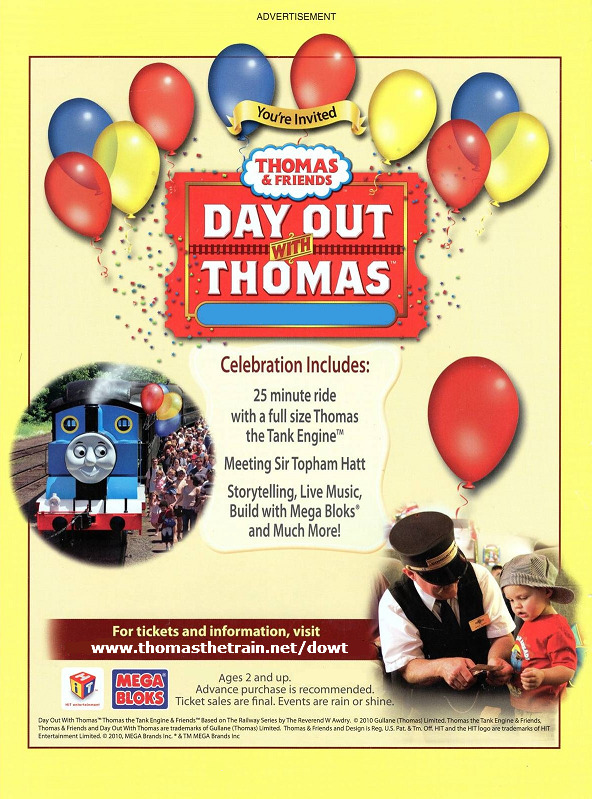 In addition to the motorized toy train there is a Thomas And The Jet Engine Book as well a movie called Thomas and The Jet Engine DVD that runs just over one hour in length that includes other adventures to enjoy as well. 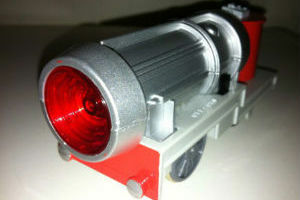 This toy was produced by TOMY Trackmaster for the US and the UK. 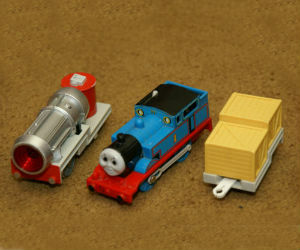 There was also a Japanese import made by Takara Plarail called Thomas & Friends & Jet Engine T-24. 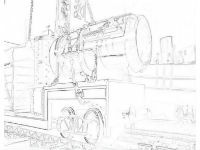 Here is a Thomas Jet Engine coloring page for the children to color. Just download, print and color, its free.